Google posted on their webmaster channel on Google+ that one of the primary reasons a web site is hacked these days is because of SEO. Google wrote, "search Engine Optimization 'SEO' spam is one of the primary reasons that vulnerable websites are targeted by hackers." I assume this is not just about redirecting unsuspecting users, but also link injection, content injection and many more ways to hack and boost your search rankings. Search Engine Optimization 'SEO' spam is one of the primary reasons that vulnerable websites are targeted by hackers. 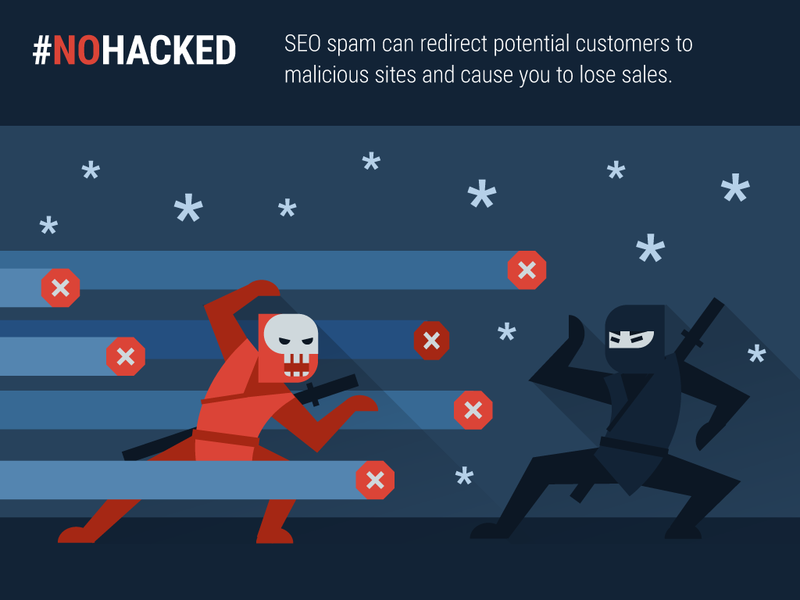 Some forms of SEO spam can redirect your users to malicious sites and cause you to lose customers. Learn more about hacking trends in Sucuri's Hacked Website Report: https://goo.gl/xlH1MI﻿. This doesn't make all SEOs bad, it just makes the hackers bad - I hope.